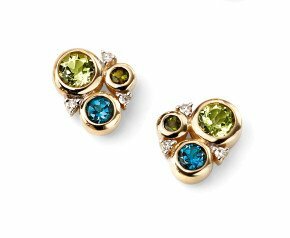 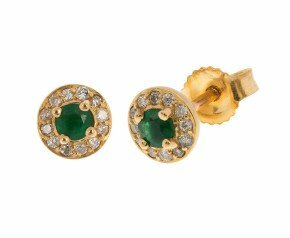 Gold Cluster Earrings - Gold cluster earrings set with diamonds, sapphires, rubies, emeralds and more! 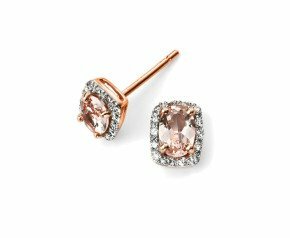 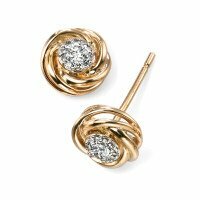 Designed in glowing yellow gold, warm rose gold and crisp white gold, with options in 9 carat, 18 carat. 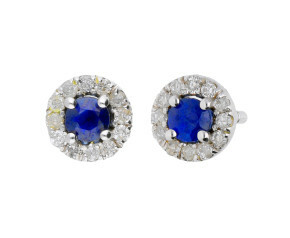 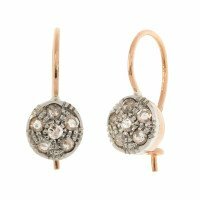 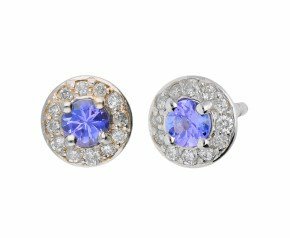 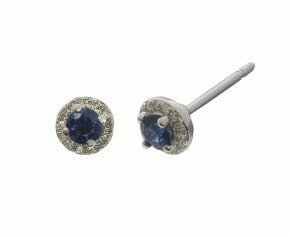 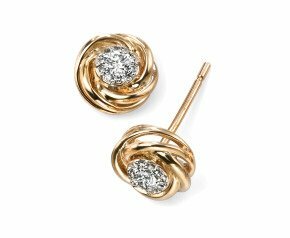 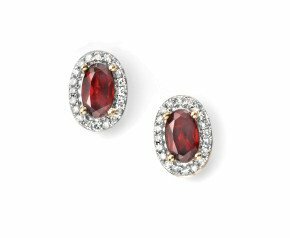 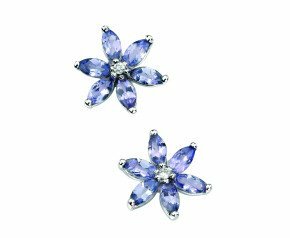 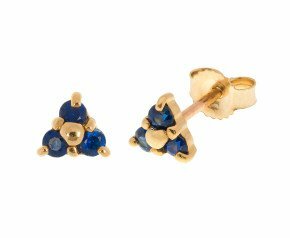 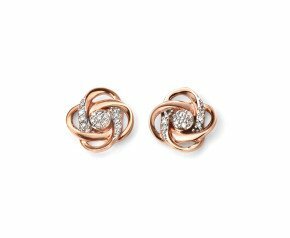 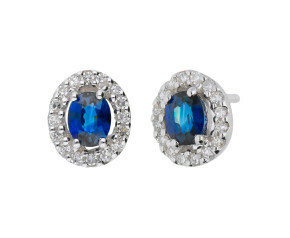 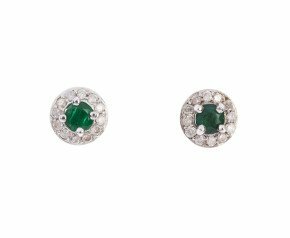 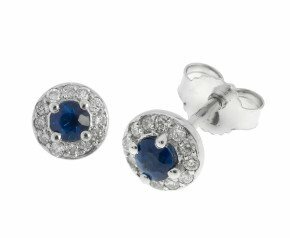 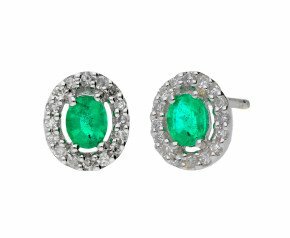 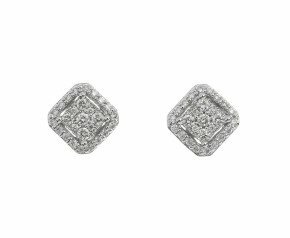 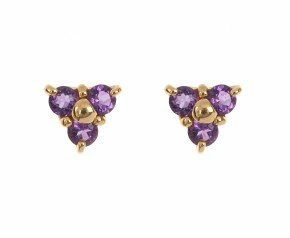 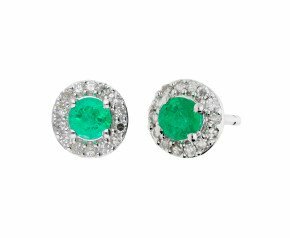 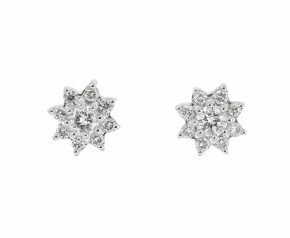 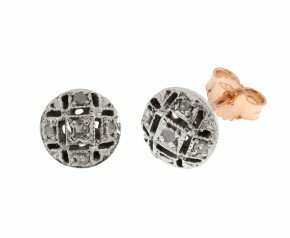 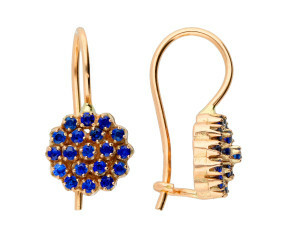 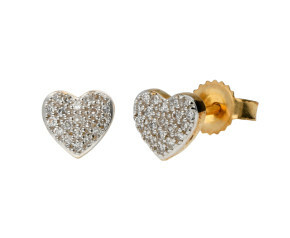 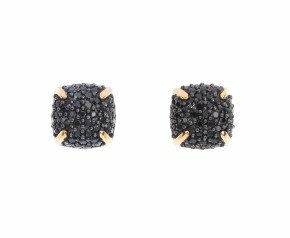 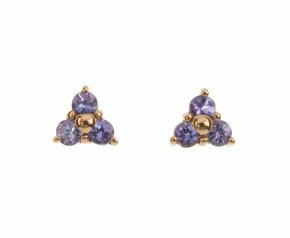 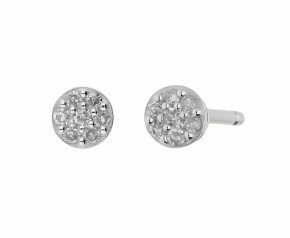 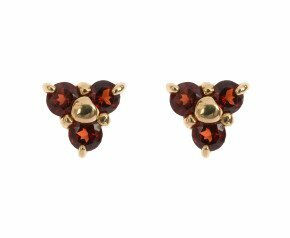 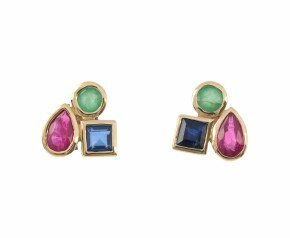 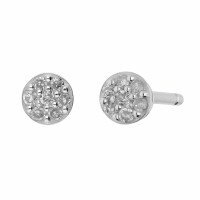 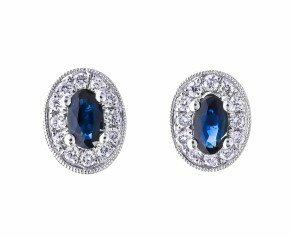 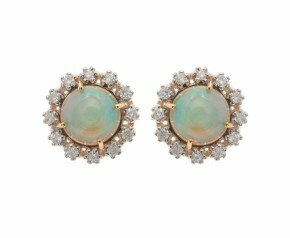 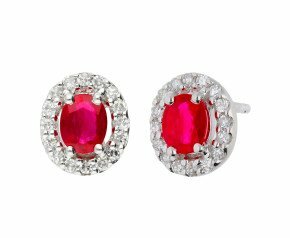 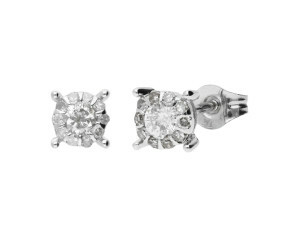 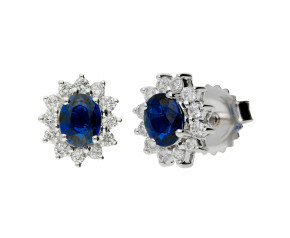 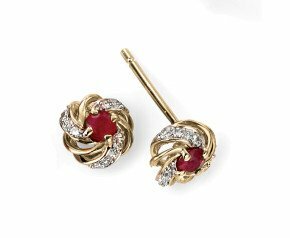 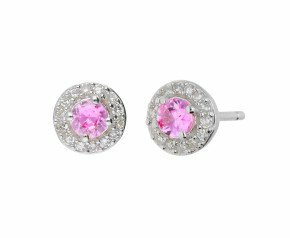 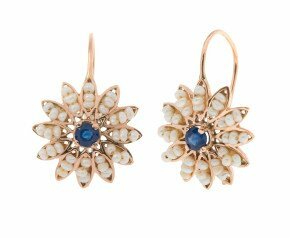 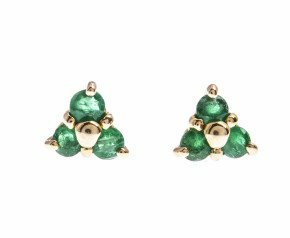 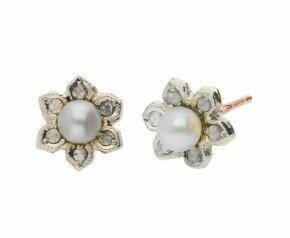 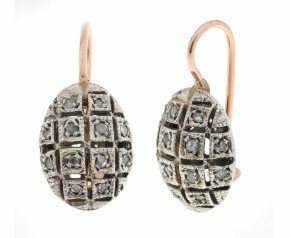 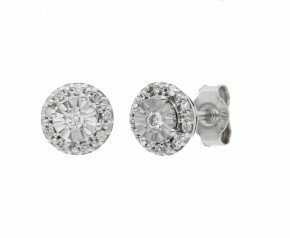 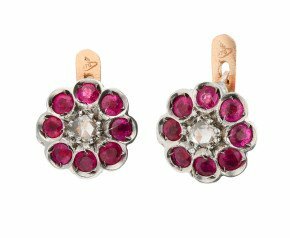 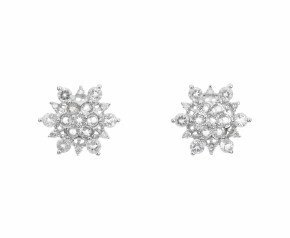 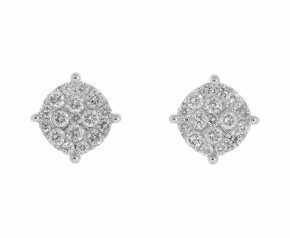 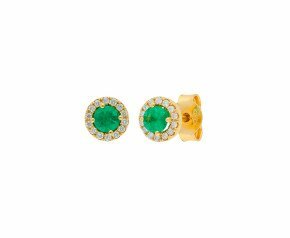 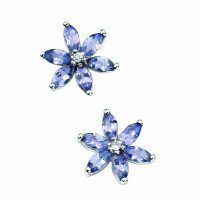 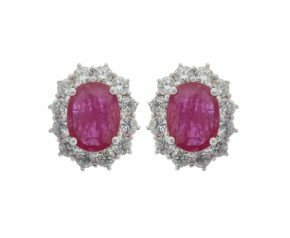 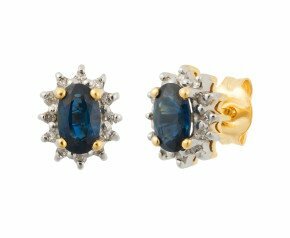 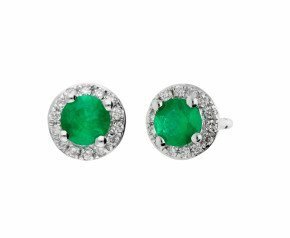 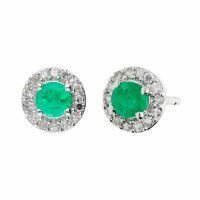 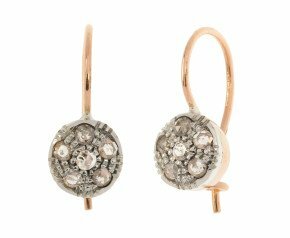 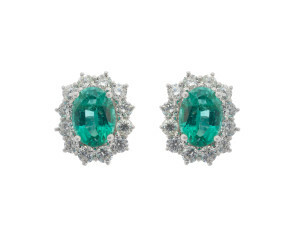 Cluster earrings are the perfect jewellery accessory. 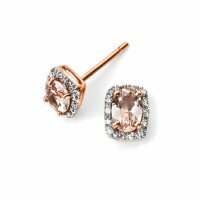 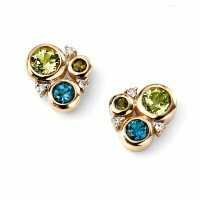 Enjoy our beautiful collection of gold cluster earrings set with a myriad of delicious gemstones from 9ct to 18ct gold in yellow, white or rose gold.